Cleaning Consumables and Instruments - DGS Group Plc. 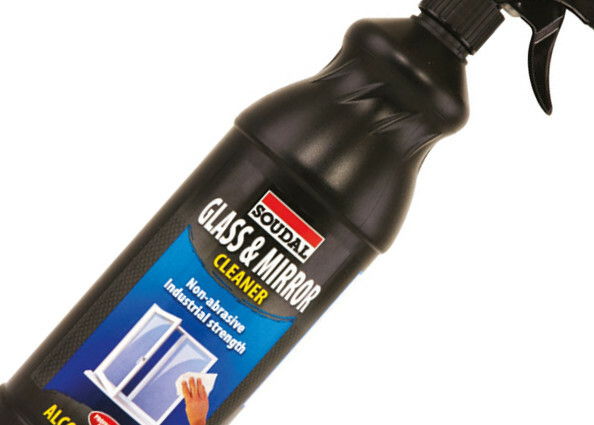 Including Soudal Glass Cleaner suitable for removing dirt, grime and oily deposits. 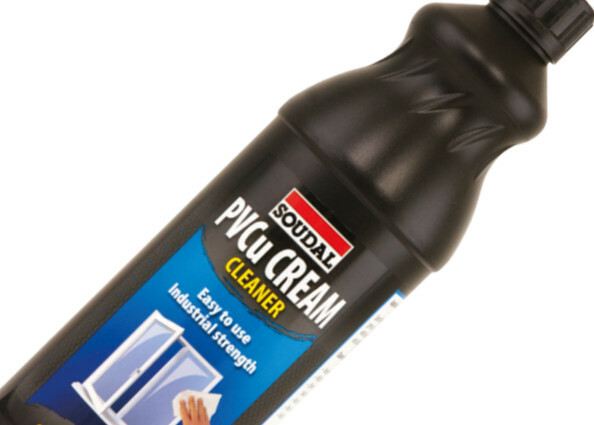 Soudal PVCu Cream Cleaner. 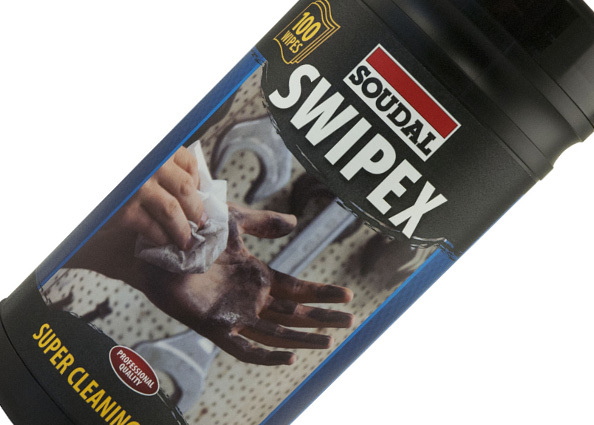 Used for cleaning PVCu frames, sills, boards and panels. Standard and stair runner dust sheets. 100% cotton fibre for long life. Cleaning wipes, paper and empty spray bottle. Quick, easy and safe to use. Multi-purpose lubricant that with water proofing applications.